SEO and SEM- Which Is Better For Your Business? In the marketing industry, one of the most powerful tools used nowadays is the web search. This is the reason why more and more businesses are turning online for generating more sales and ultimately increasing their revenue. 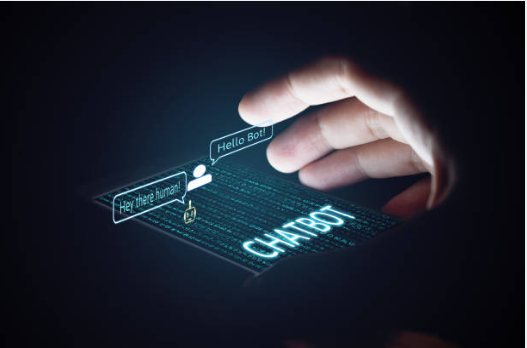 When it comes to marketing, there are two important concepts or terms that are used interchangeably very often but are quite confusing to grasp. These are SEO or Search Engine Optimization and SEM or Search Engine Marketing. Though the basic aim of both the processes is to increase brand visibility in search engines, yet they differ in actions and in terms of the different aspects of marketing. Many times, even the marketers themselves get confused about these acronyms and thus, they leave the clients in confusion. If you are a digital marketing expert, then you should have a clear idea about these two terms. Also, you should discover the role of SEO and SEM that they play in the digital marketing arena and should understand its importance. SEO is actually an essential component of SEM. SEO or Search Engine Optimization is a key part of digital marketing strategies, through which a website is optimized for receiving natural traffic from the search engine results pages. The process of the SEO might also incur some costs, depending upon the competitiveness of the market that you are planning to target. The main purpose of SEO is to attract relevant visitors to your website, who are interested in your products and services. You can optimize your website for getting more traffic through the help of multiple relevant keywords. Every online marketer relies on the effectiveness of SEO for increasing their brand awareness and reaching out to more potential customers. Search Engine Optimization (SEO) refers to the process following which the different search engines crawl the contents and see how effective it is in gaining traffic to your site. But this SEO industry is changing rapidly due to continual changes made to the Google algorithm. SEO accesses a number of things from a website, like keywords, tags, and link titles and based on that, it attracts the customers and your website gets rankings. Quality Content: If your website contains great quality content, then it will send a message to the search engines that your website, as well as your business, is delivering a legitimate service. Thus, the search engine accesses you via keywords and link building. User Experience: The website should be designed user-friendly for the users so that they can have a hassle-free experience. It should be customized and designed in a way such that it makes it fast and easy to navigate. If the users have a seamless experience with the websites, then it will be easier to meet their end goals like making a purchase. Link Patterns: It is important to backlink the authoritative sites and know from where the inbound links are coming. Any person can know the basics of SEO and incorporate it smartly into their digital marketing and content strategy to bring in more traffic to their site. But it’s not that easy to learn SEO as it requires some basic technical knowledge and skills. If you are really looking for experts to customize your website in a way that it gains more conversions, the best idea is to hire an SEO expert. Also, if your website is brand new, it might not get noticed by the search engines for some time. Thus, you need to take a bit of time for the search engine to recognize and reward your site. How Exactly does SEM work? Search Engine Marketing (SEM) includes the earning of search visibility through various types of paid advertisements on different search engines like Google, etc. You see these types of things like Google ads and it usually ends up on the top of a page list. These advertisements are also known as pay-per-click or PPC ads. Apart from these, there are some additional terms which are used in place of this, such as, paid search ads, paid search advertising, and cost-per-click ads. By showing up these ads in the SERPs, it gives your business the opportunity to optimize the visibility of the web pages and that of the blogs and articles. But as SEM involves the placement and usage of appropriate keywords, it requires some effective strategies as well as extra technical knowledge. SEM is an excellent choice for brand recognition because by using this, you will be at the top of the search list every time someone searches. Additionally, it is also one of the best ways to bring in targeted traffic to your website. Also, with SEM, it is easy to understand and measure your ROI because you are using paid ads and thus, you will be able to monitor the traffic to your website. Moreover, it also allows you to create campaigns based on this information. Monitoring of metrics such as click-through rates, impressions, clicks and average cost per click. If these activities are well performed, then it will get you to the top of the rankings. But this is only possible if you spend some time designing your ads as per the needs of the business. Except this, there is also another drawback of using SEM that you have to be well versed in this area and posses special technical knowledge about tools such as Google AdSense. Therefore, the best idea will be to hire an expert who is experienced in web marketing and ad campaigns and can easily handle these situations to make it worthwhile. How are SEO and SEM Different from Each Other? Both SEO and SEM are different approaches to advertising. SEO is undoubtedly just an essential component of SEM and more or less, both differ in their components. It is used for optimizing the contents of your website for gaining higher listings in the SERP, whereas, SEM involves the promotion of the websites for increasing the visibility as well as the traffic in the SERPs. SEO is an organic search strategy, whereas SEM is a paid strategy and is quite expensive in comparison to SEO. Another difference between SEO and SEM is that the traffic volume of SEM is controllable but that of SEO is quite obscure. 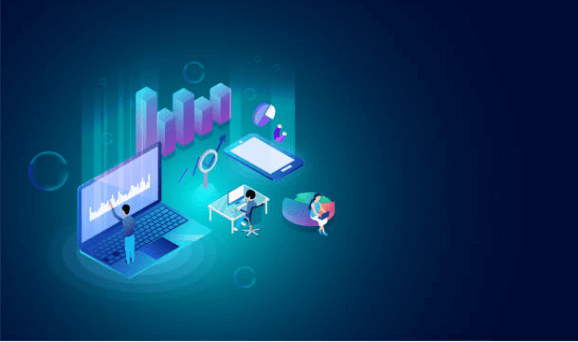 In this current digital atmosphere, it is essential that if anyone is looking towards making their career in digital marketing, they should have a good grasp on the overall functionalities of SEO and SEM. They must possess the knowledge on how both of these are involved in digital marketing campaigns. When it comes to selecting the most appropriate tactics between the two, you must, at first, evaluate the specific needs of your business and accordingly you should select the best one for you. 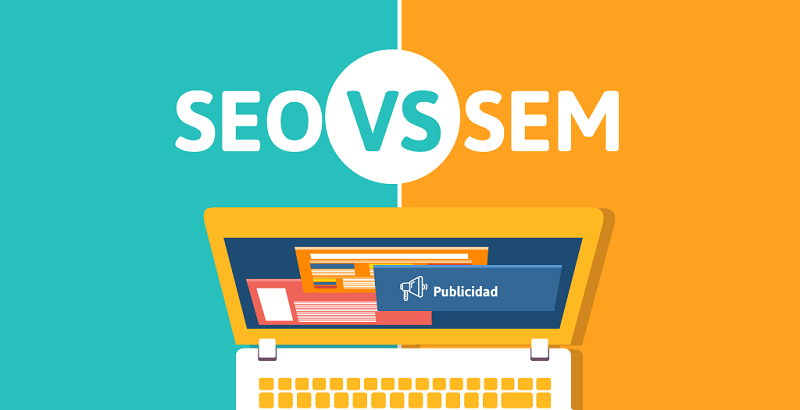 Is there any difference between SEO and SEM? Yes, there is a difference between the two terms. SEO is actually an essential component of SEM. Also, it is important to consider that one should not use both the terms interchangeably, although both of them work hand in hand. SEM is a broader term than SEO and it describes, in details, all the strategies which ensure that your website ranks well in the search engine rankings. It also increases the number of visitors to your site. SEM also includes Social Media Marketing (SMM) and Social Media Optimization (SMO). What are SEM and SEO techniques? The term SEM is often used to describe the acts that are associated with the submitting, researching and positioning of a website within the different search engines. SEM is undoubtedly a broader term than SEO and it is used to encompass different options available in the SERP technology, including paid ads.